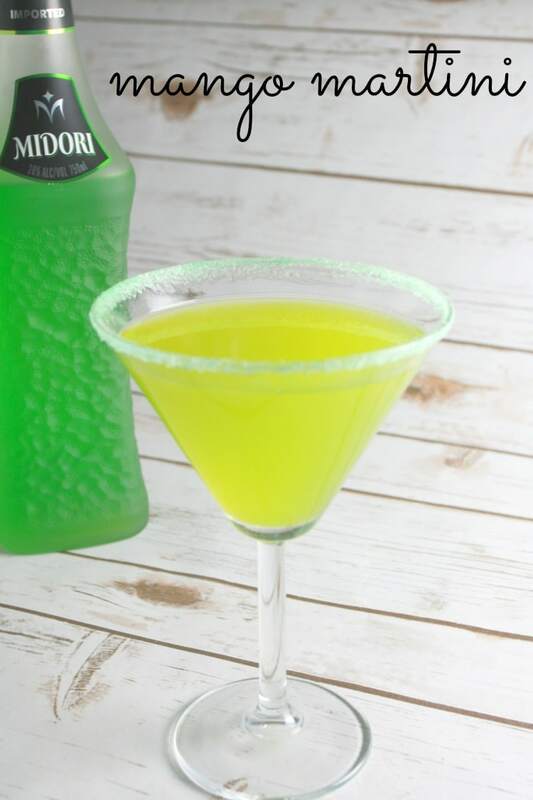 I’m not a big drinker but I do like to serve up a tasty and unique cocktail when I’m entertaining. My guests always love seeing what kind of fun drink I’m shaking up. During the holidays I love sticking with the pumpkin theme, which is why I created this delicious Pumpkin Spice Martini. If you love pumpkin spice or have a pumpkin spice lover in your life, this is a great drink to try! 1. Pour Bailey’s in a Martini glass. 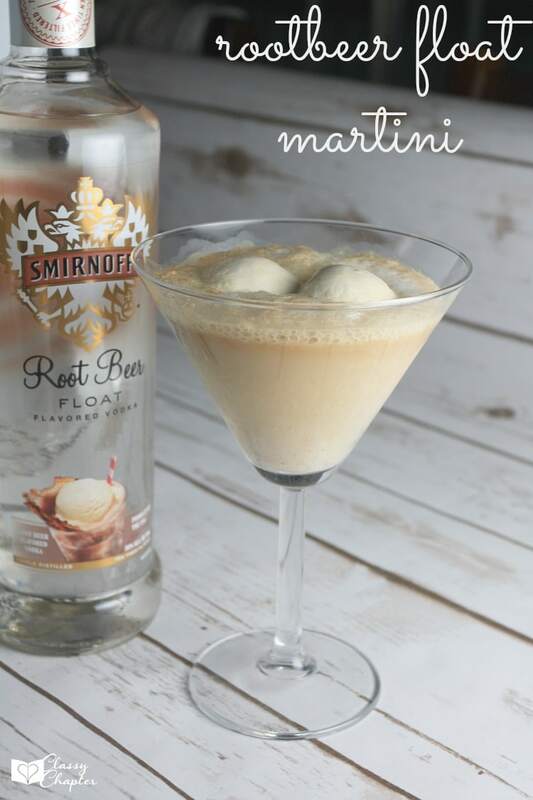 Add a little sweetness to your drink! Over low heat using a small skillet melt 1 tablespoon of butter and gradually add candy corns, move them around as they soften. When candy corn is soft remove from skillet and place on a sheet of parchment paper with a little coconut oil brushed onto the surface. Slowly work softened candy corns into long sticks with the palms of your hands or tips of your fingers until you get long pieces. Working in sections carefully rim the martini glass until the entire rim is completed. You can press it firmly once it is placed. Next, pour a small mound of coarse sea salt and slowly moving in a circular motion rotate the rim of the martini glass through the salt until the whole rim is dusted with sea salt. 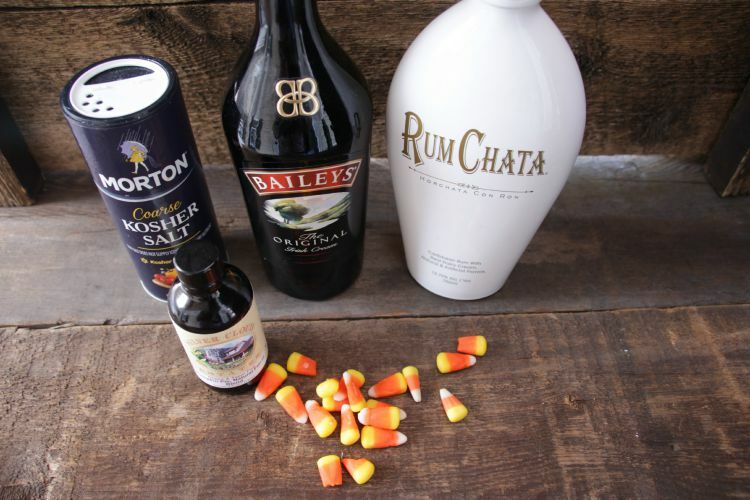 Pour in the chilled Pumpkin Spice Martini and serve. This is a great drink to sip with your sweetie by the fire! 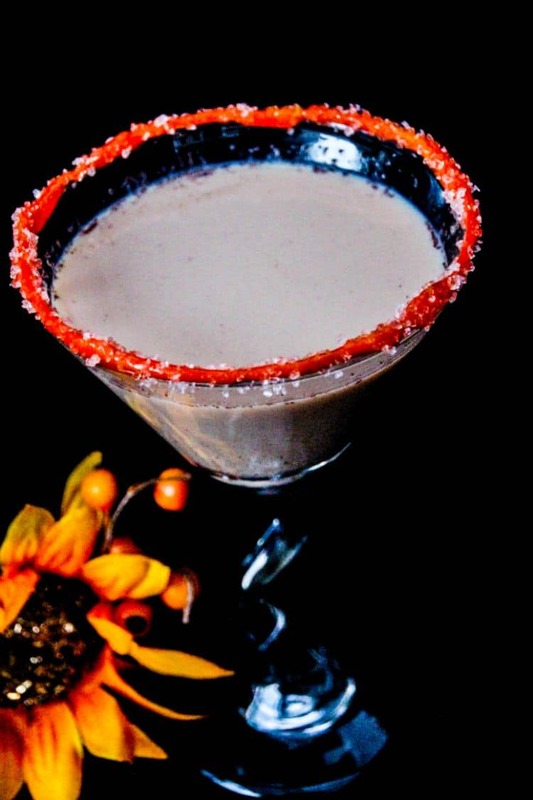 Spice up the holidays with a tasty Pumpkin Spice Martini! 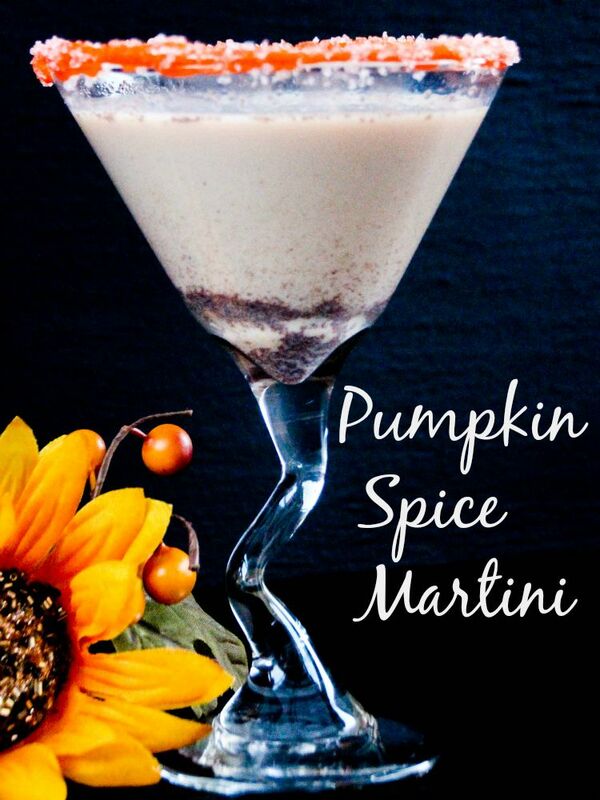 Did you love this pumpkin spice martini? If so, be sure to check out my other martini posts.